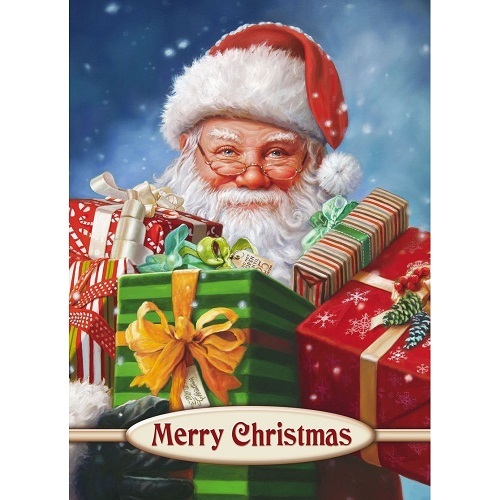 Christmas cards are a classic means of expressing your well wishes during the holiday season. 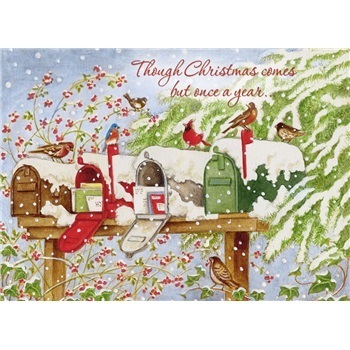 If you are looking to take a step up from run-of-the-mill retail store Christmas cards this year, there is no better brand to trust than Legacy. 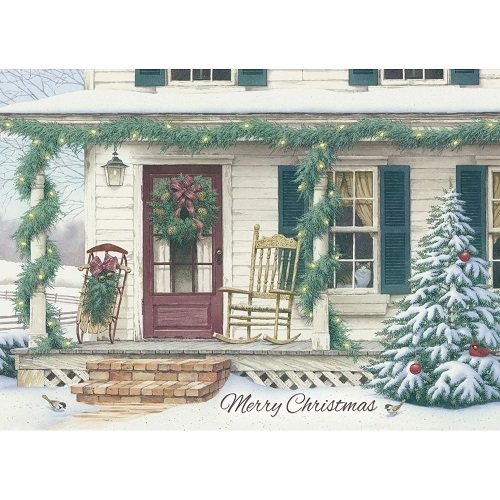 Designed with the finest materials, artwork and attention to detail at every edge, Legacy Christmas Cards have led the Christmas card industry for decades and are showing no signs of slowing down. 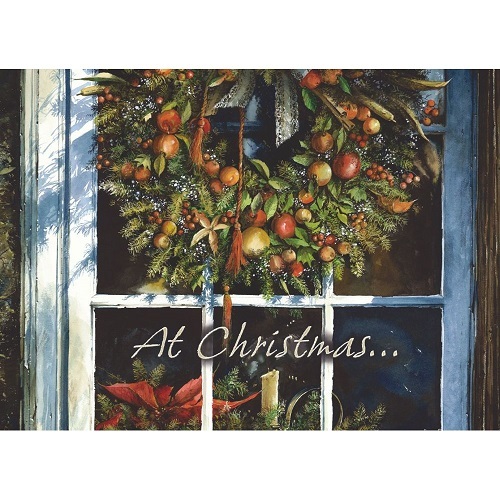 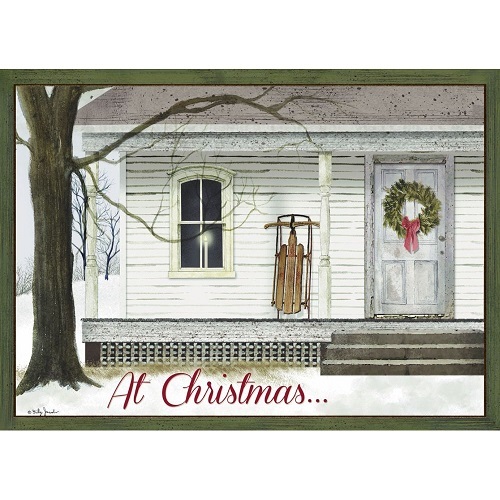 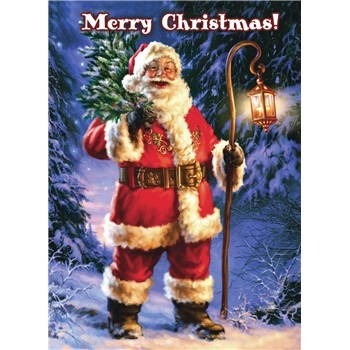 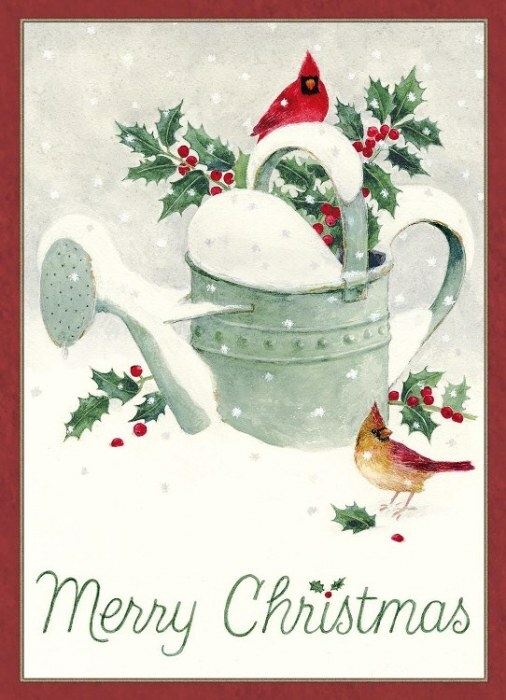 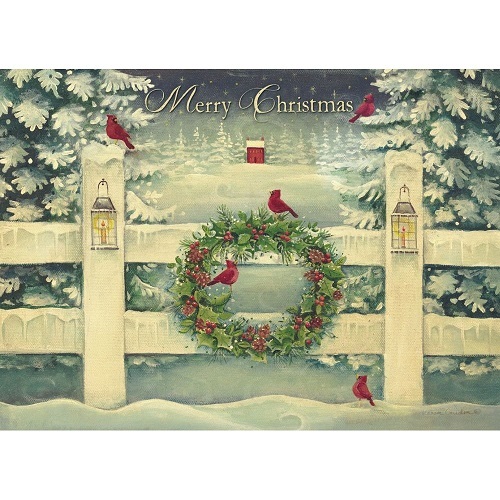 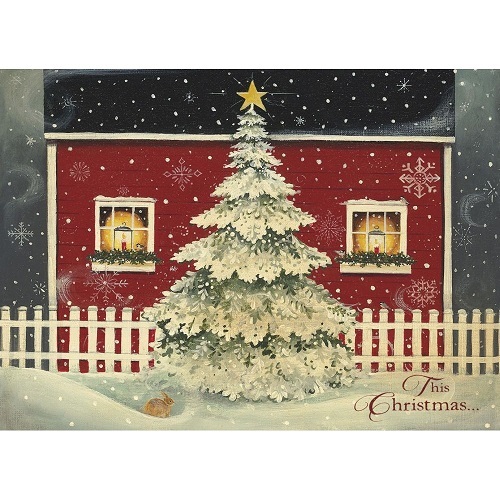 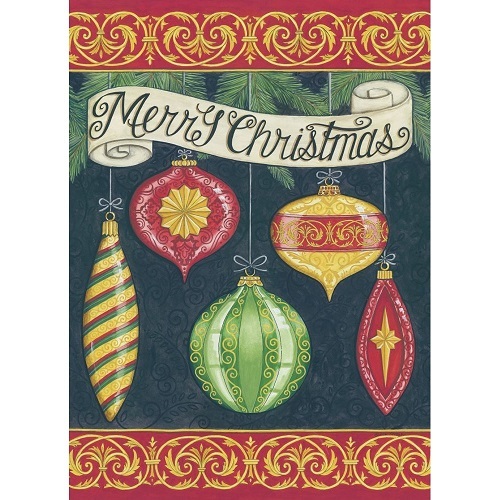 At Christmas Tree Hill, we are proud to carry an extensive selection of boxed Christmas cards from Legacy. 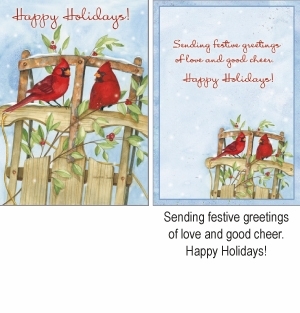 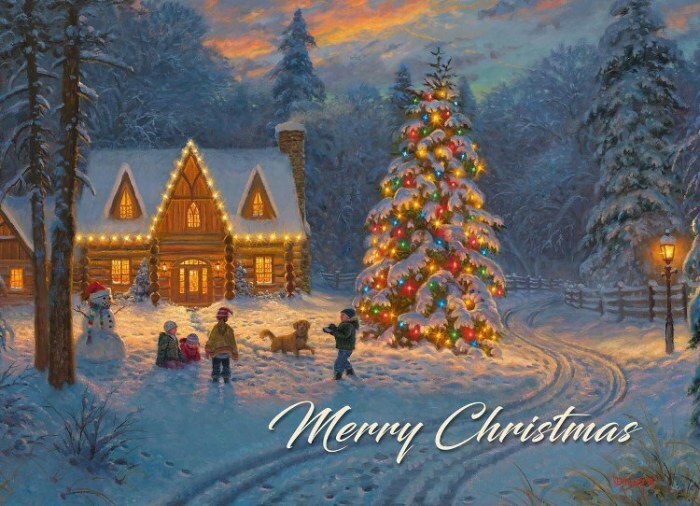 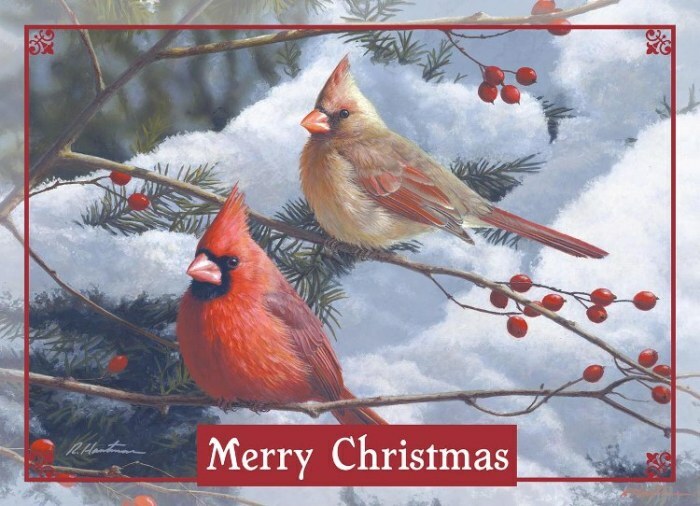 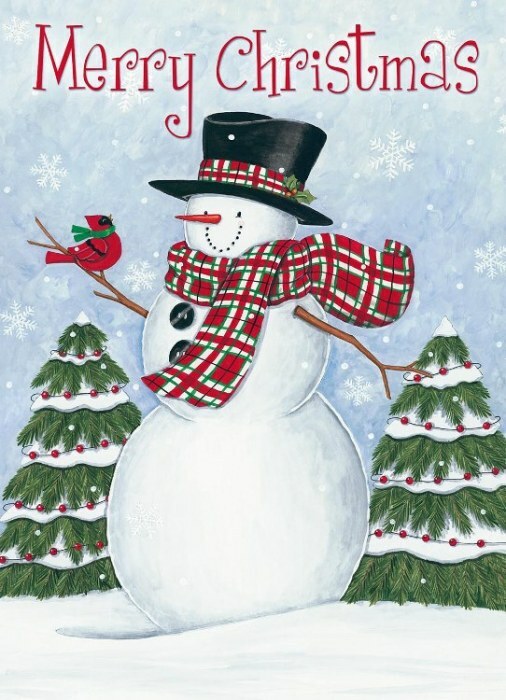 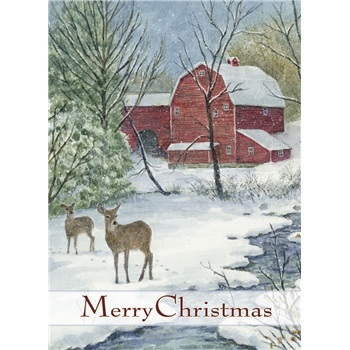 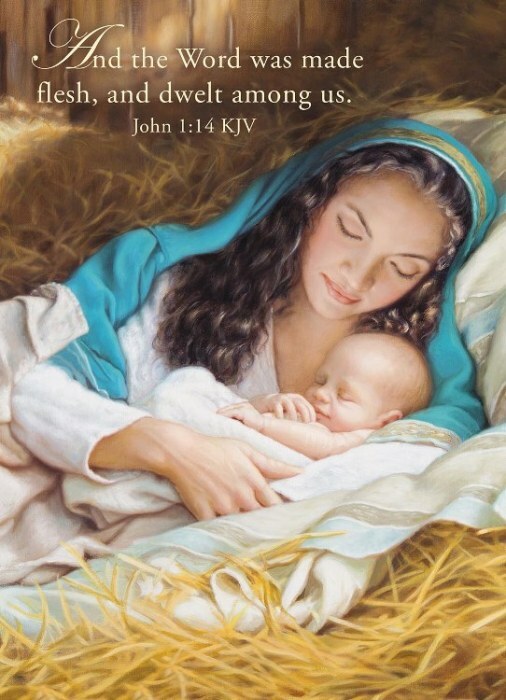 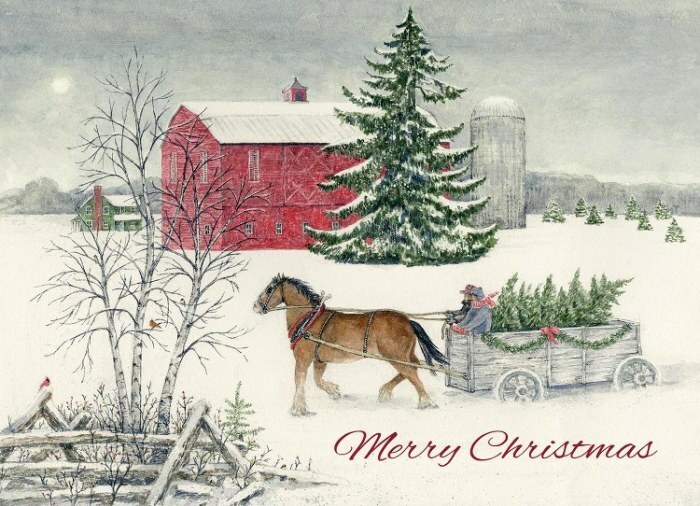 Featuring a number of traditional and modern artwork choices, the Legacy greeting cards and Christmas cards in our inventory are excellent choices for virtually every kind of winter season's greetings. 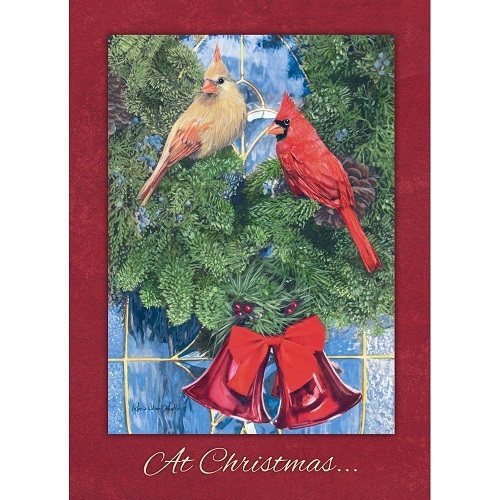 Plus, they're available to right here from our online inventory at excellent values. 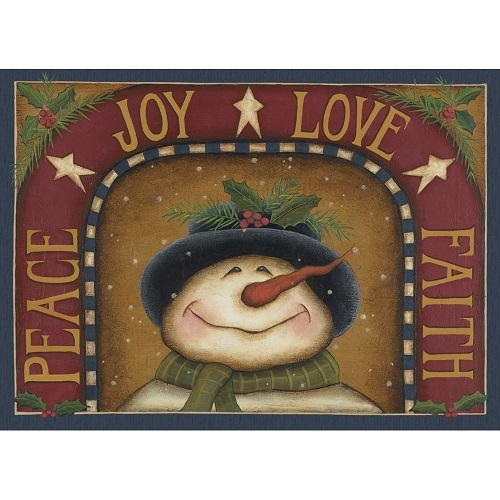 Browse our collection below, and place your order with us! 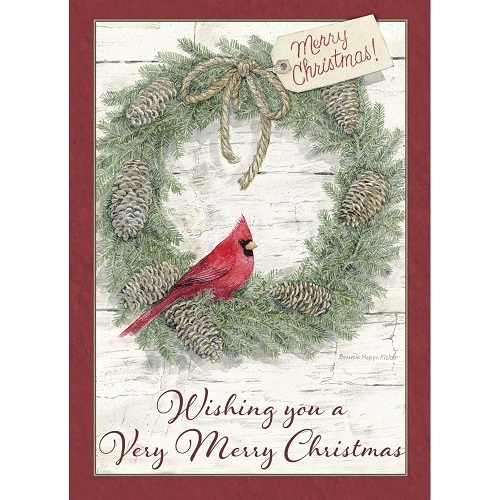 2018 Legacy Boxed Christmas Cards - "Cardinals & Berries"
2018 Legacy Boxed Christmas Cards - "Winter Watering Can"
2018 Legacy Boxed Christmas Cards - "Christmas Wagon"
2018 Legacy Boxed Christmas Cards - "A Child Is Born"
Boxed Christmas Cards - "Snowy Mailboxes"
Boxed Christmas Cards - "Waiting For Christmas"
Boxed Christmas Cards - "Cardinal Wreath"
Boxed Christmas Cards - "Winter Porch"
Boxed Christmas Cards - "Window's Glow"
Boxed Christmas Cards - "Winter Wreath"
Boxed Christmas Cards - "Peaceful Snowman"
Boxed Christmas Cards - "Wonderful Winter"
Boxed Christmas Cards - "Joy Of Giving"
Boxed Christmas Cards - "Festive Wreath On Front Door"
Boxed Christmas Cards - "Wreath With A Cardinal"
Boxed Christmas Cards - "Red Barn & Deer"
Boxed Christmas Cards - "Santa's Christmas Tree"
Boxed Christmsa Cards - "Winter Birds and Sled"